Dent repair is instant value-add to your vehicle; it also adds to the look and feel of your vehicle. Studies confirm that a dent repair will always appreciate the value of your vehicle. If the mechanical aspect of your vehicle is in place, then a dent repair will simply increase the perceived value of your vehicle. 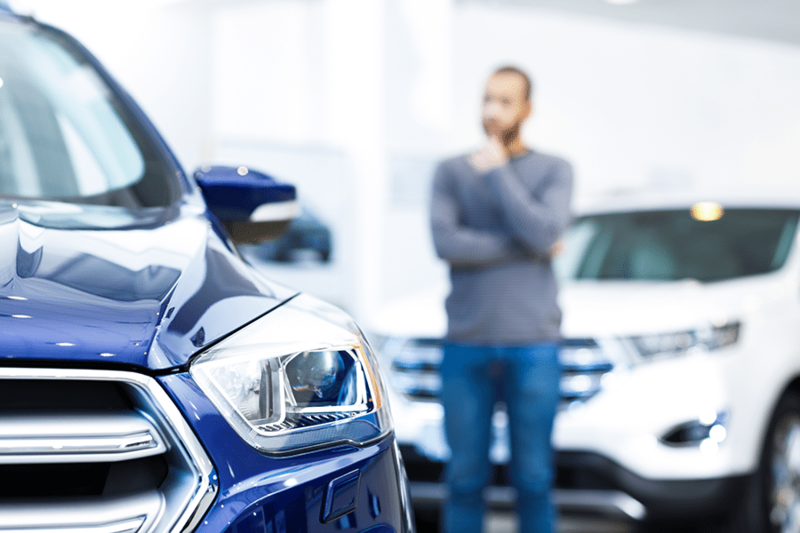 When you look at buying a used vehicle, almost in all likely cases you will first look at the way the vehicle is presented to you. You would not want to look at the vehicle that is in bad shape. Unless you are motor dealer and you know how the remake the vehicle, you would always want to see a used vehicle that is in a good condition. Dents give a feeling that the vehicle was misused or carelessly handled. A simple repair of dents makes the vehicle look much better and surely makes the vehicle more presentable. These days there are methods like paintless dent removing that makes dent repair a need for your damaged vehicle. In good old days when dents were caused in the vehicle, the whole part was to be removed and then necessary modifications was made and then repainted the part to make it look better. However, this model left the part new over the rest of vehicle. The balance and equilibrium was lost in the process. Today, Paintless repair is a method that repairs dents without the need for repainting. Advanced tools are used on the back of the body of the vehicle to make sure the paint is retained and no harm is made to look and feel of the vehicle. An advanced workshop has the necessary tools at hand to make this remodelling happen and bring your vehicle back to its original form. With paintless dent repair model, you can fix small to large dents caused by a crash or a collision. The vehicle is brought back to its original form with advanced mechanical tools. The model eliminates the need to repaint the part and also eliminates the need to match the original look. The paintless dent removal works on the vehicle in a specific way to ensure the overall balance is retained. A better looking vehicle always attracts more customers. A vehicle with good engine and other mechanical parts with a balanced body will surely appreciate the value of the vehicle. Better perceived value surely will bring better price when you think of selling the vehicle. Technology has revolutionized the auto industry. Find a good auto repair vendor and get your dent repair done and add value to the overall look and feel of the vehicle.